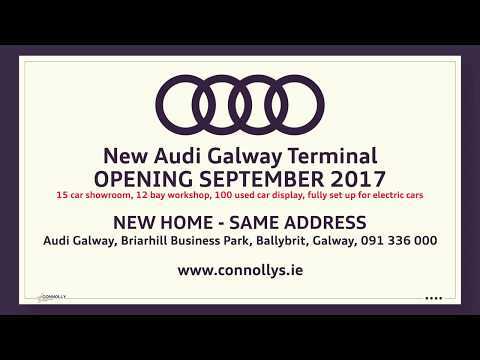 New Audi Galway Terminal Opening September 2017! We are delighted to confirm that will open the brand-new Audi terminal at Ballybrit this September, after an investment of €5 million. The finishing touches are being put to the ultra-modern dealership, increasing the number employed by the Connolly Motor Group to more than 200 – with 35 of those full-time jobs located at Galway. 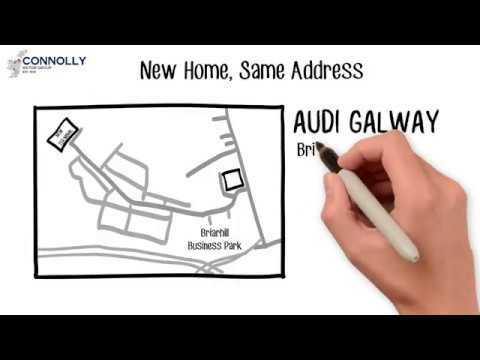 The new ‘Audi Terminal’ is just a stone’s throw from Connollys’ former Audi Galway dealership at the Briarhill Business Park, close to the Galway Racecourse in Ballybrit.